Ireland’s weather is quite unpredictable but rarely extreme. The climate here is mostly influenced by the Atlantic Ocean and the warm currents of the North Atlantic Drift keeps sea temperatures mild. The scenic nature in Ireland is as mystic as its traditions and poetry. You get to take in a taste of heaven on earth when you just see the perfectly designed nature. 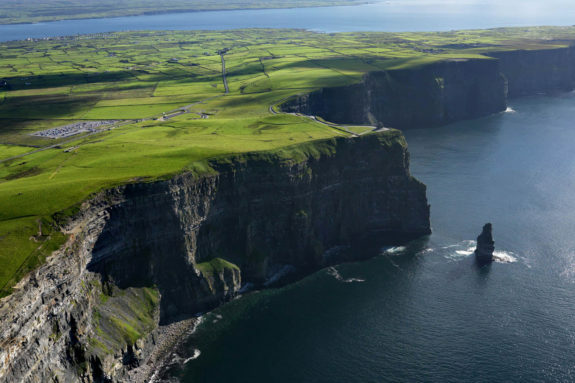 Some of the places in Ireland that you need to explore before checking in any of the awesome hotels in Dublin are; the Burren, Slieve League cliffs, Croagh Patrick pilgrimage, the Cliffs of Moher and the Rings of Gullion. 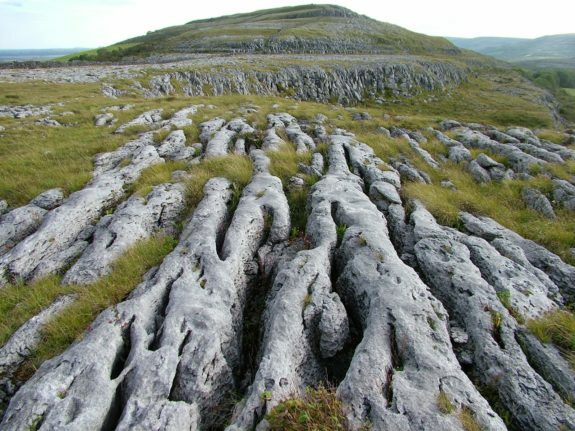 The Burren is a Special Area of Conservation made up of a rock mass that was formed by limestone karst plates. 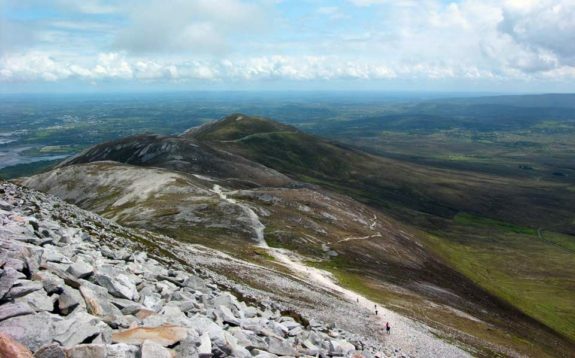 It is most appealing to geologists and botanists because it has diverse and very beautiful and rare plants as well as more than 100 breeding birds along with most of the native butterfly species of Ireland. The reason for this diversity is due to a low impact of traditional farming activities and the unique environment of the thick limestone and thin soil. 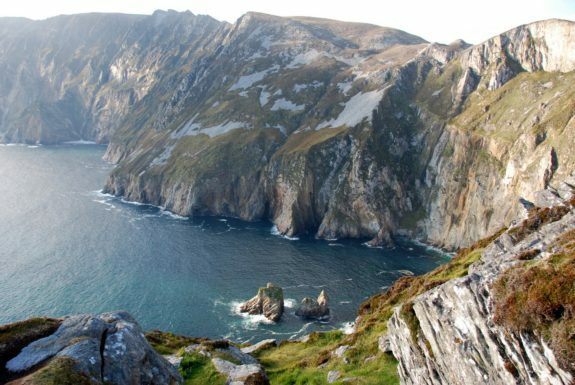 They are undeniably one of the finest marine cliffs in Europe and the highest in Ireland located on the South West coast of Donegal County. You will get to enjoy awesome views of the Atlantic Ocean and the Donegal Bay. Great photos can be taken from Bunglass or the view point of Sliabh League. The holy mountain has been a pilgrim destination spot even before Christianity. It is also called the Reek because of its conical shape. 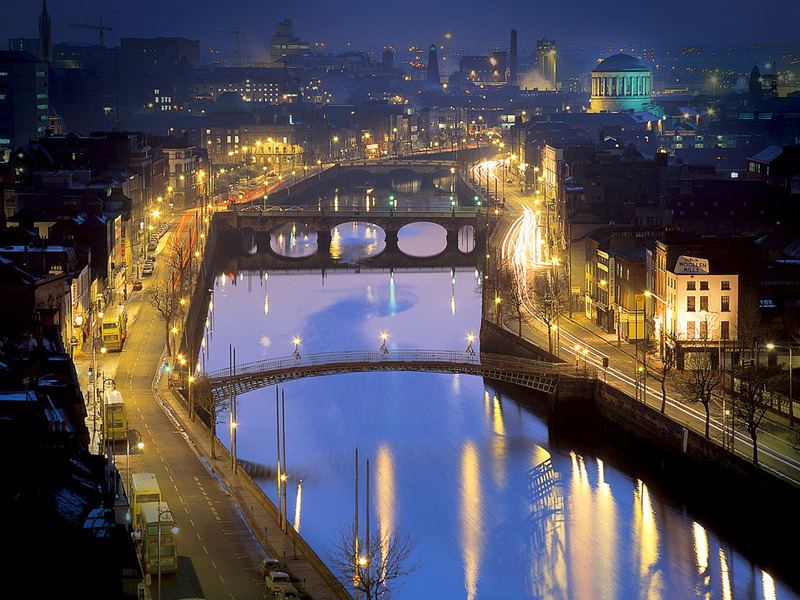 It is mostly known for its link to the Patron Saint of St. Patrick. The 4.3 miles long journey starts at Murrisk on the Louisburg Road. It is a very popular Christian destination. It forms a continuous rocky wall structure that stretches 8 kilometers from Doolin to Liscannor. The overhanging rocks include; shale, sandstone and siltstone. Due to erosion by the Atlantic waves, hundreds of caves have been formed. It is an ideal place for cruising. The cliffs also serve as home to a great variety of seabirds species including; puffins, chough, razorbills, guillemots, kittiwakes and gulls. It gives great opportunity for visitors to enjoy the countryside by the view of the geology, archeology, wildlife and myth of the area. Visitors can enjoy walking and cycling using the different routes. The presence of watersports give a thrilling experience and lot of fun. 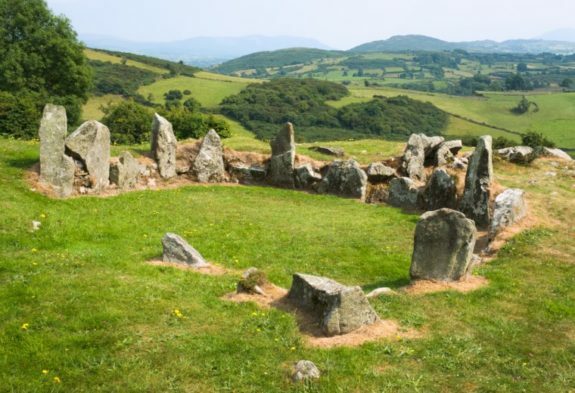 Presence of Slieve Gullion Forest Park which offers a chance to explore the scenic drive that goes for 8 miles, to Hawthorn Hill Forest reserve, Woodland trail and the ornamented garden within the park. The many spectacular views on top of the mountain and across the Ring of Gullion,Mourne Mountains ,Cooley Peninsula and Armagh Drumlins. The presence of oldest rocks which date back to 440 million years ago during the Silurian period is unique. The volcanic scenes offers an enriching geology place of study.